Whether it's the success of our students, a community collaboration or fabulous new facilities, we've always got a story to share. For responses to OIA requests and other information, please click here. Manukau Institute of Technology today (10 April 2019) launched their new Strategic Plan (2019-2023). MIT has announced a new centre of excellence for Engineering and Trades education in South Auckland. News of the breaking ground ceremony was recently featured in the NZ Herald, Māori Television and Newstalk ZB. 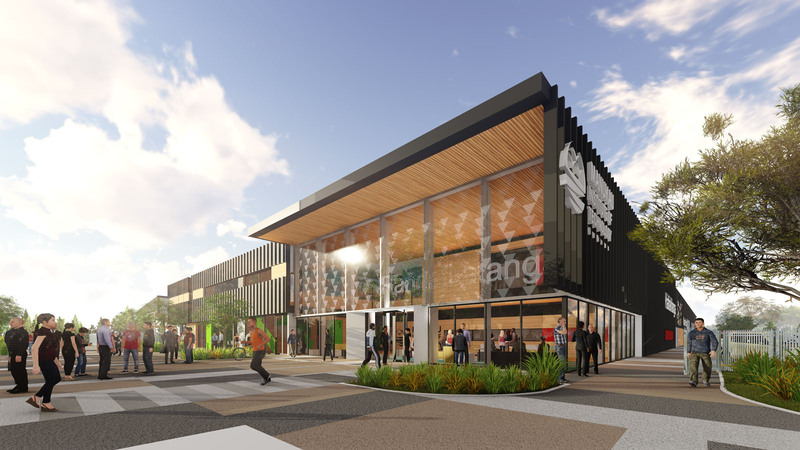 The modern 9000 m3, purpose-built facility will be located across the road from MIT Manukau in close proximity to the Manukau bus and railway stations. 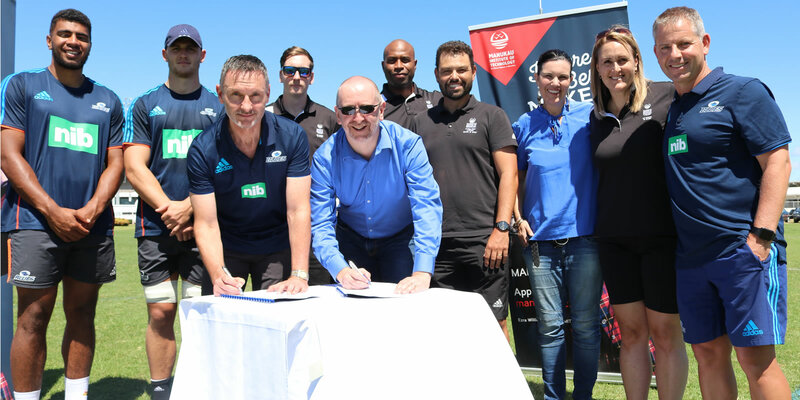 That’s the culture Manukau Institute of Technology’s School of Sport lives by and the approach MIT is taking into its new partnership with the Blues. Many of the greatest names in the game have started out with Counties Manukau Rugby Football Union and in 2019 MIT School of Sports students will be able to study at the Steelers home ground for a diploma-level qualification. MIT recently recognised its staff who make a big difference to the institute and to the lives of students. 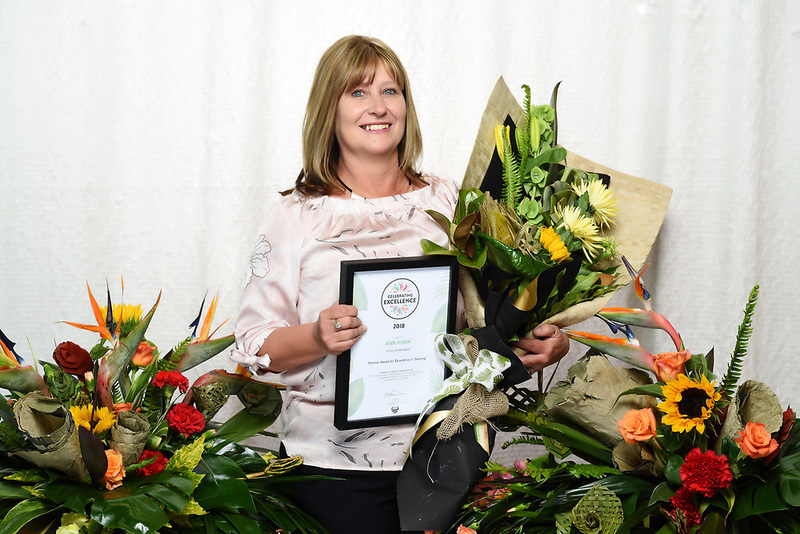 IT lecturer, Ann Khan from the School of Business Services won the Premier Award for Excellence in Teaching. Manukau Institute of Technology is committed to providing opportunities to a greater number in the community through blended learning programmes that allow students to balance work and study. 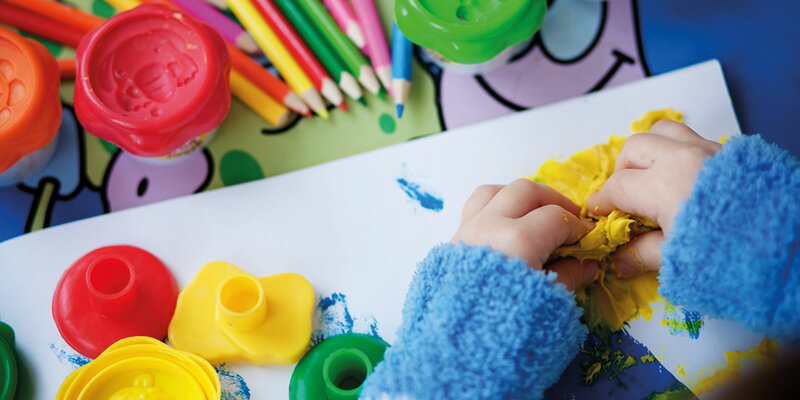 Manukau Institute of Technology provides a balanced grants and assistance programme that supports the best outcomes for talented students and the community. 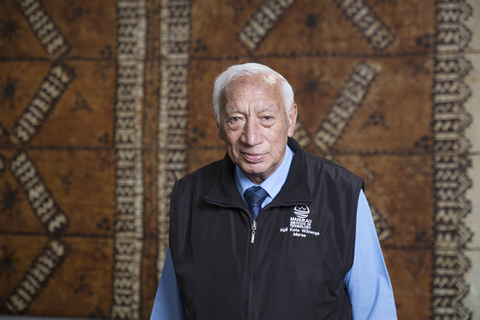 Manukau Institute of Technology is mourning the passing of our Kaiākau, Kūkupa Harakore Tirikātene ONZM (Ngāi Tahu, Ngāti Māmoe, Waitaha, Pāhauwera, Ngāti Kahungunu, Ngāti Toa). 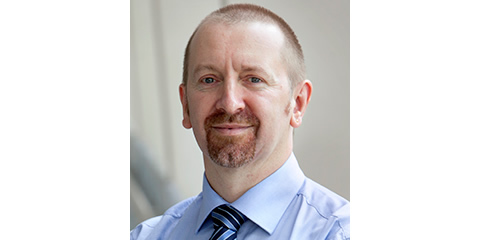 MIT is delighted to announce the appointment of Professor Martin Carroll to the position of Executive General Manager, Academic.